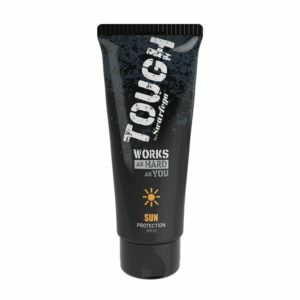 New to The Mower Shop is the Tough range of sun protection cream for all day use when working in the hot sun. This cream is specifically aimed at the busy landscaper or workman who is constantly exposed to the hot sun all day and is aimed at offering the best protection possible. 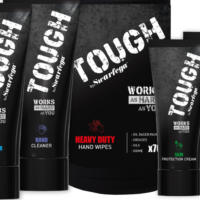 The full range of Tough products consist of hand cleaning wipes, dispensers, creams and shower gel. To explore the full range please visit our showroom and speak to our friendly and helpful staff.